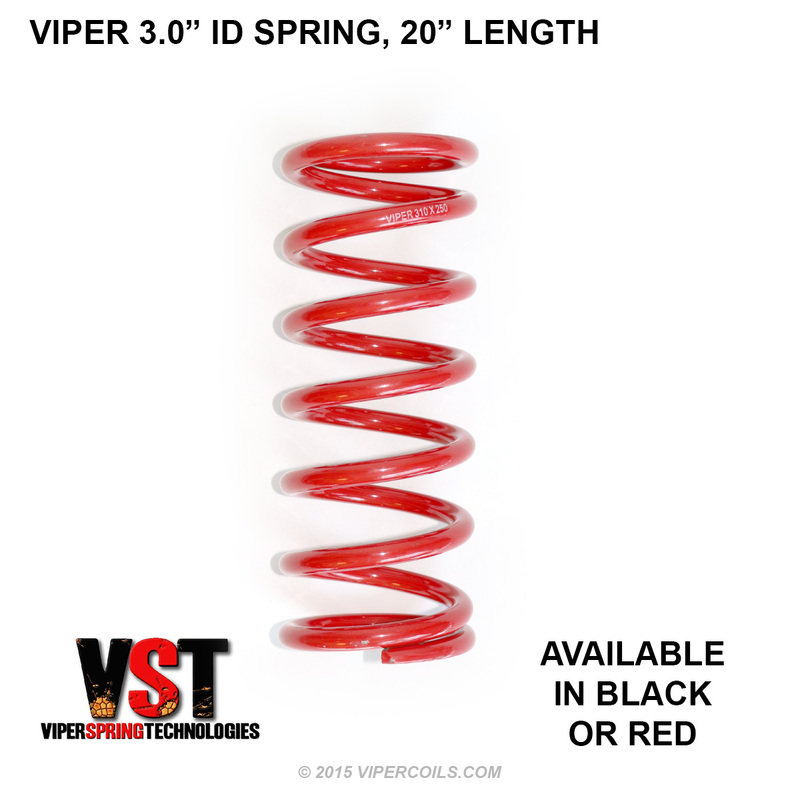 VST coilover springs available in sizes from 6-24″ in length not only will you find the best selection in spring rates, but at a price and quality unmatched by anyone else. 1. Material– Viper Coils are made from the very best Chrome Silicon material available. Viper uses a steel wire that is tempered in a way that results in a very high tensile strength material. Tensile strength is the key to a good spring that over time and use, will not sag. 2. Design– Each Viper Coil is designed using the latest software available and double checked to very precise standards. VST uses the highest tensile steel available and then they design well under the capability of the material to make sure there is never a failure in the field. 3. Manufacturing Process– Viper Spring Technologies use state of the art winders that are CNC controlled. After the first article is checked to the print the CNC Winder keeps all springs within specifications. 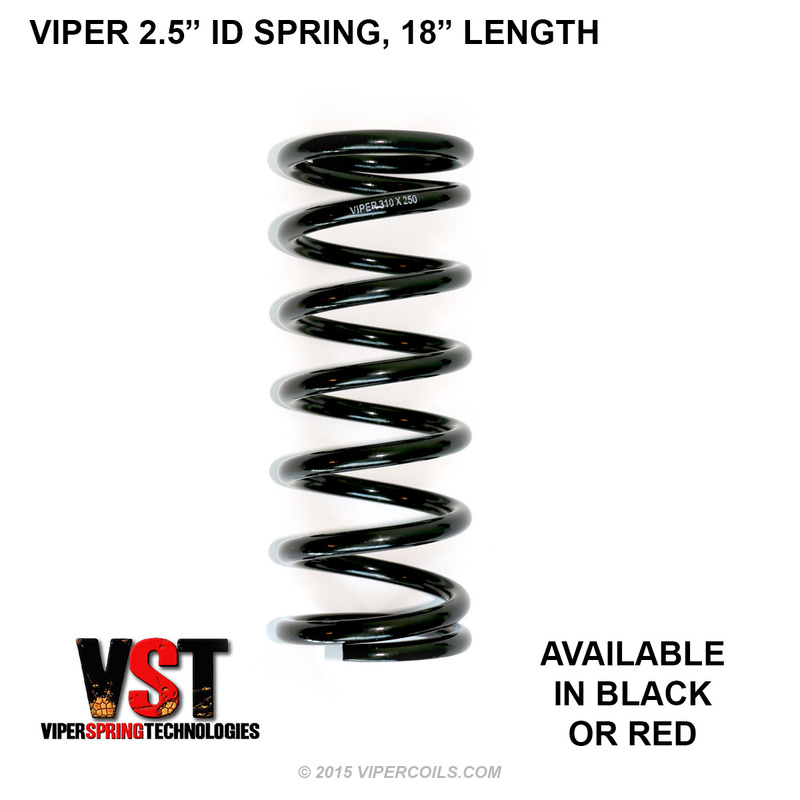 All Viper coils are cold wound, (the best process for coilsprings) then all Viper coils are length set to the advertised length and ball peaned to further perfect the surface. They then follow with powdercoating and silk screen each spring with its Rate, Length and Diameter. There’s no finer guarantee in the spring industry than the one you receive from Viper. 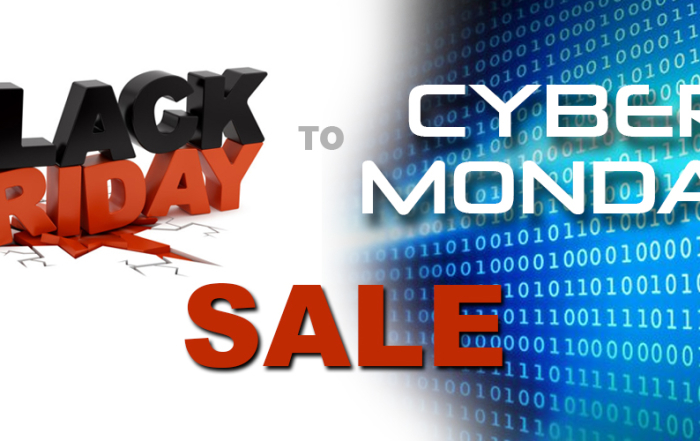 If any spring is found to be defective in material or workmanship, it will be replaced at no cost to the purchaser.